Sports Rendezvous: Madrid deserve to be in Champions League final - Ramos. Madrid deserve to be in Champions League final - Ramos. Sergio Ramos believes Real Madrid deserve to be in the final of the Champions League despite a hugely unconvincing performance in the semi-final second leg with Bayern Munich. 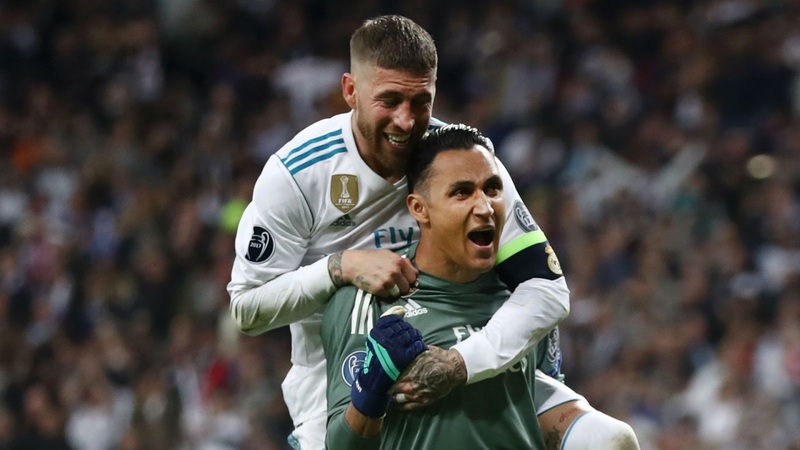 Madrid were left clinging on in the closing stages of an enthralling contest at the Santiago Bernabeu on Tuesday, earning a 2-2 draw to claim a 4-3 aggregate triumph. Joshua Kimmich put Bayern ahead after three minutes but Karim Benzema responded eight minutes later and was gifted a second less than 30 seconds into the second half as goalkeeper Sven Ulreich slipped while attempting to claim a backpass from Corentin Tolisso.